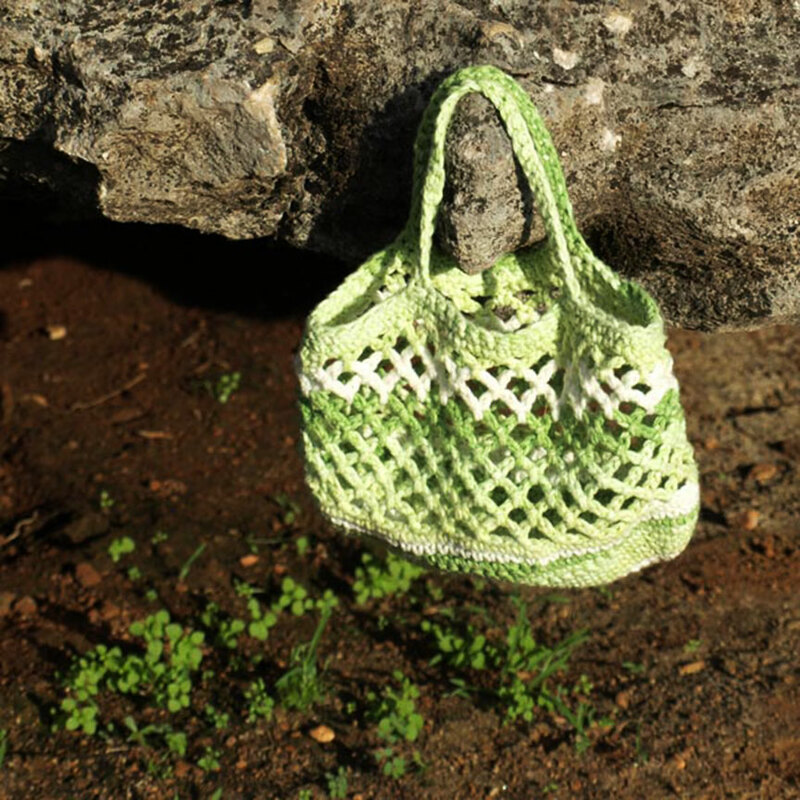 Melina Filomia hand-crochets accessories, and creates up-cycled purses and handbags, manages web hosting, and designs websites. “If techno-speak has you looking for someone to translate daunting hosting and website work into regular English, let me know!” Web hosting is offered in the cloud for scalability and reliability. For hand-made items, Melina “typically uses natural fibers, including wool, cotton, and bamboo but many options are available, including vegan fibers.” Contact Melina with any questions or custom craft requests.